And, I love shows about food. Due to awesome computer algorithms “A Chef’s Life” popped up as a show I might like, and I loved it. The show airs on PBS stations around the country and the first two seasons are available on the PBS app for you to watch. I think they are currently filming Season 3, and I can’t wait for the new episodes. One of the things I love best about the show is that a majority of it doesn’t take place in the restaurant. 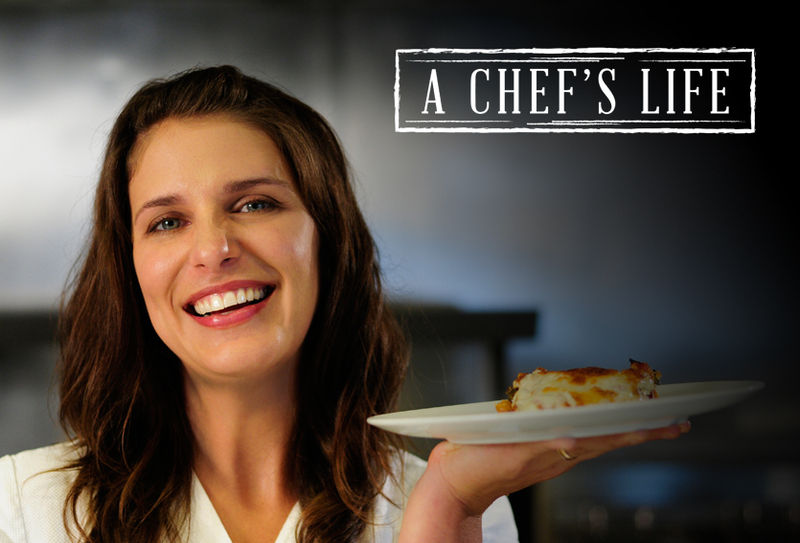 Vivian Howard is all about the whole “farm to table” cuisine and the show actually focuses on what that means. The show talks about food — especially southern food — in ways I hadn’t seen before. Whether it’s biscuits, turnip greens or Tom Thumb, it’s very cool to see.